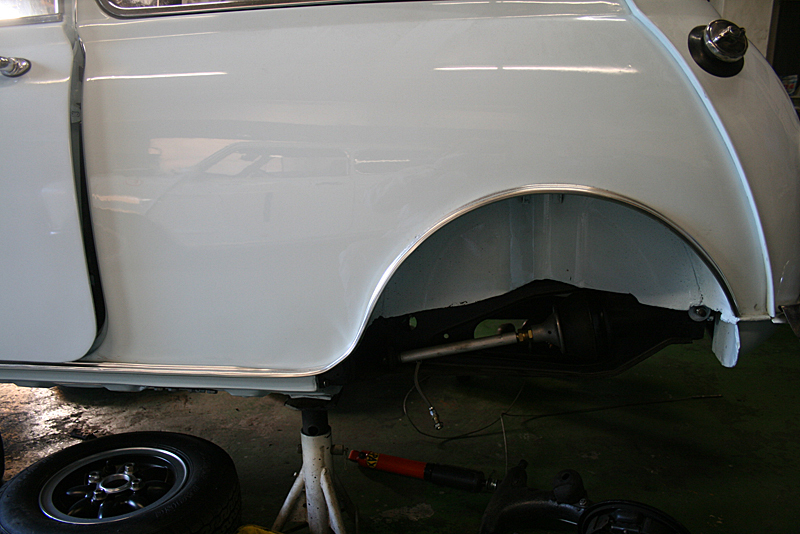 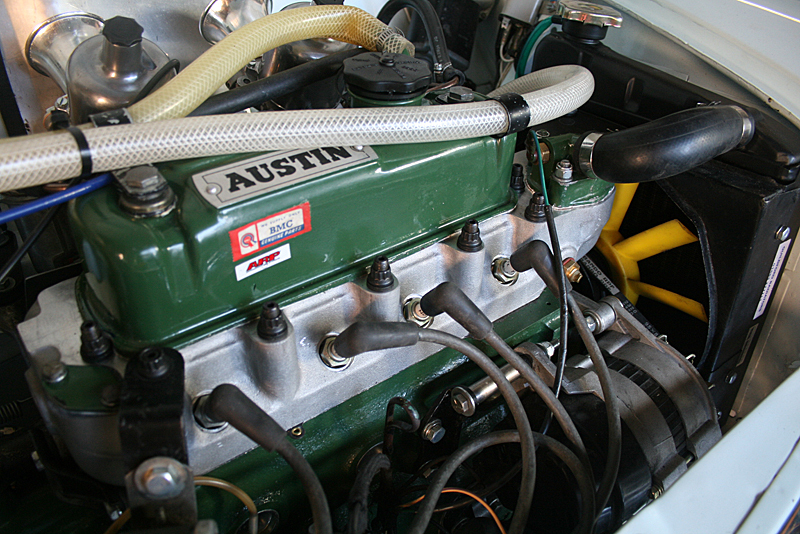 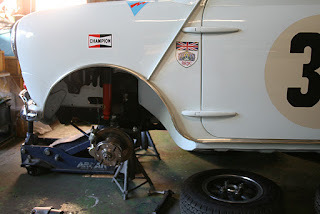 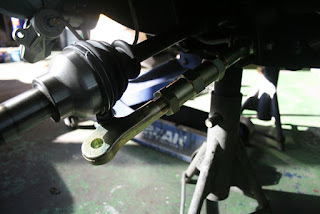 an extensive mechanical upgrade on Sakiya's Mini Cooper S MKI. 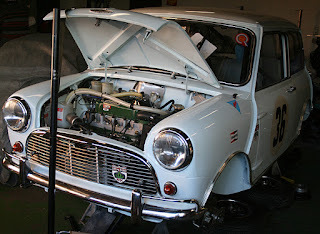 What more could we want for this Mini? it's absolutely nothing. Rather special Rover Mini just has been sold.